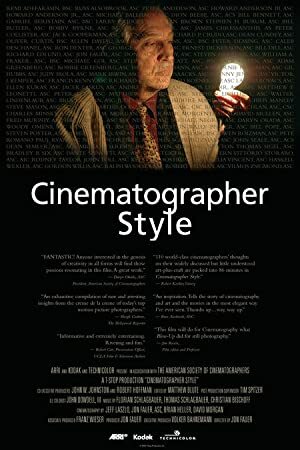 Caleb Deschanel is an American cinematographer who was born on September 21, 1944. Close Encounters with Vilmos Zsigmond (2016) and Fog City Mavericks (2007) are some movies in Caleb Deschanel's recent filmography. Caleb Deschanel's recent TV credits include Bones and Twin Peaks. As of 2018, Caleb Deschanel has appeared in about 5 movies. Some of the most recent Caleb Deschanel movies include Close Encounters with Vilmos Zsigmond, Fog City Mavericks, and Secrets from Another Place: Creating Twin Peaks. 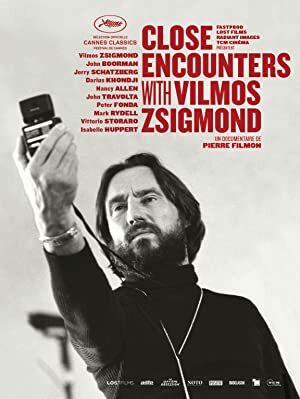 Close Encounters with Vilmos Zsigmond was released in 2016. 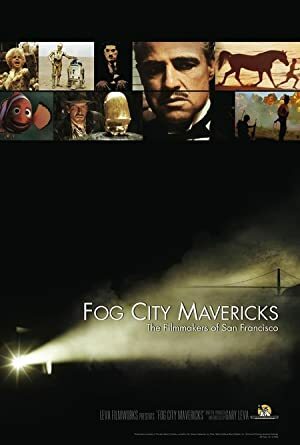 Fog City Mavericks was released in 2007. 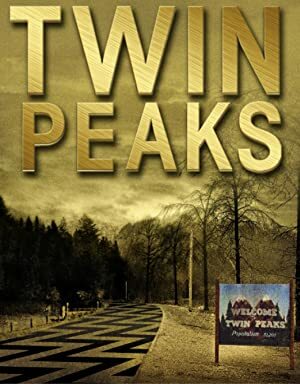 Secrets from Another Place: Creating Twin Peaks was also released in 2007. As of 2018, Caleb Deschanel has contributed to about 2 TV shows. Some of the most recent Caleb Deschanel TV appearances include Bones and Twin Peaks. In 2007, Caleb Deschanel directed Bones. Caleb Deschanel directed Twin Peaks in 1991.